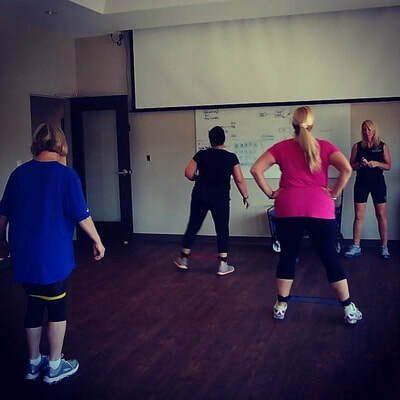 Employees who work out 1-2 times per week have 8% lower medical costs than those who don't work out. Employees who work out 2-3 times per week have 28% lower medical costs. 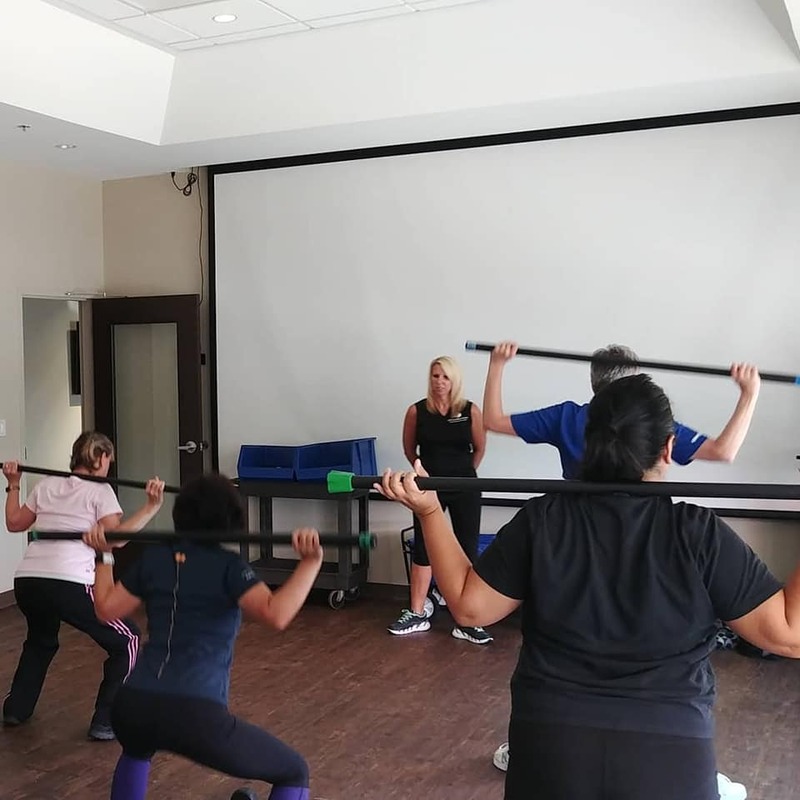 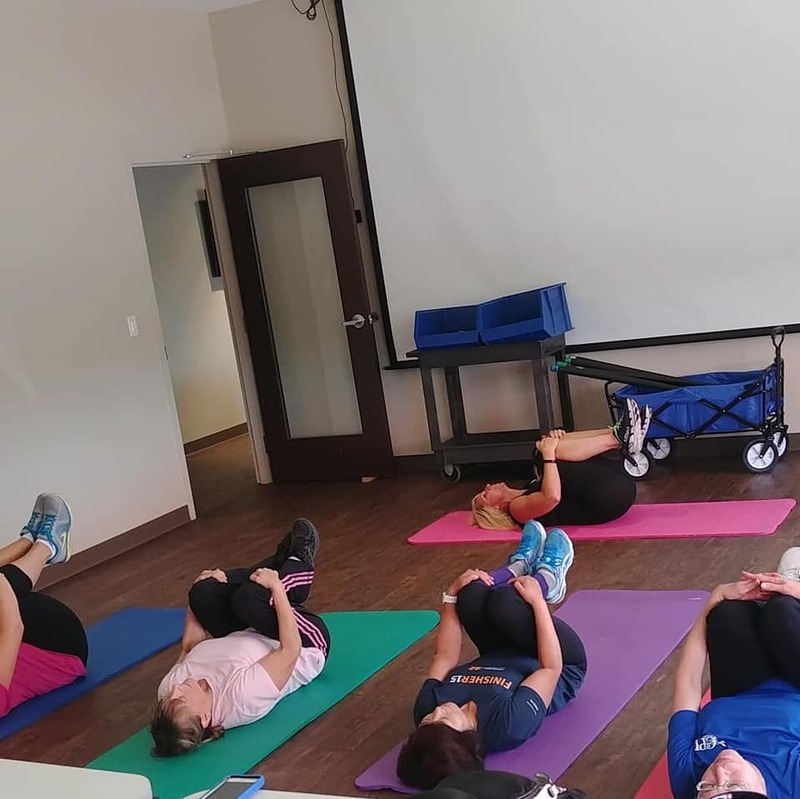 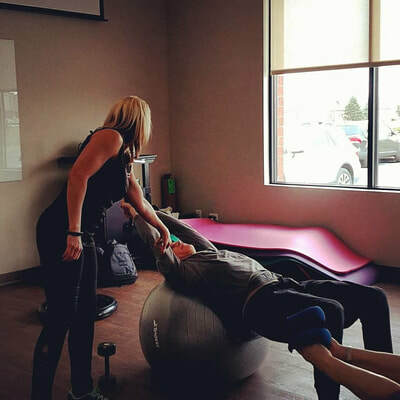 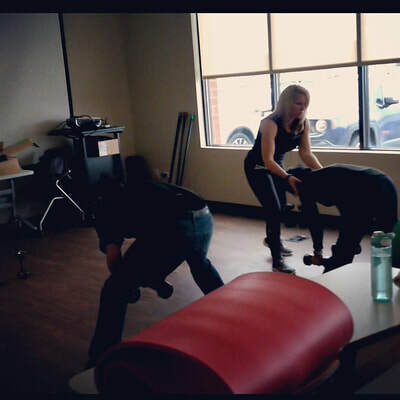 ​I facilitate corporate health and wellness programs, present at lunch-and-learns, conduct on-site fitness workouts, attend health and wellness fairs, workshops, expos or company meetings. 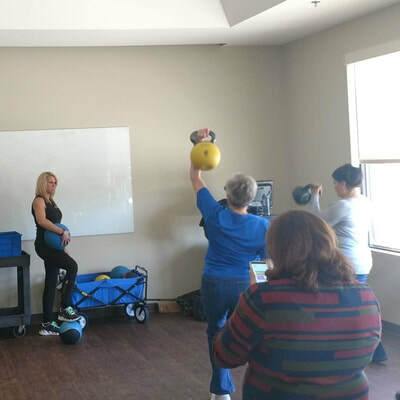 Programs are customized based on specific needs and presentations are 45-60 minutes in length and are based on a variety of topics, including fitness, nutrition, and basic overall health.